Going out to play tomorrow? Why not have a bit of fun and make yourself a Halloween costume to play in. 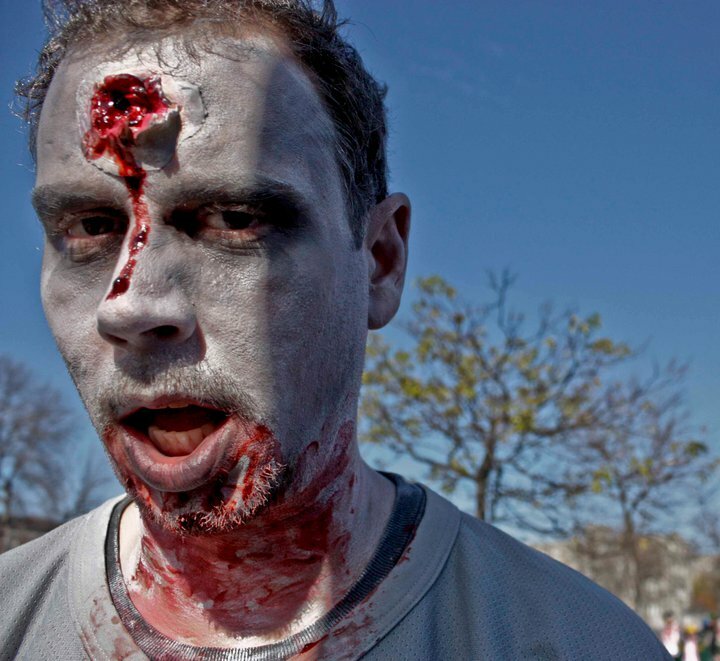 Zombie costumes are easy, and who doesn't love to kill them? Give your fellow players some awesome targets. But please don't use your undeadness as an excuse to ignore eliminations. Aaron Hughes' awesome Pyro costume. 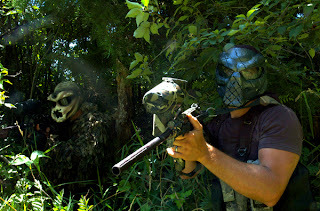 Many paintballers are also big videogame fans, so you don't have to stretch your imagination far to think of a character from your favorite game to play as. Maybe Frank West from Dead Rising? "I've covered wars y'know!" All you need is a leather jacket, a camera, slacks and some hair gel. Whether unmasked or no, Psycho Scenario has you covered for Predator style masks. Plus, you can wear it all year round. 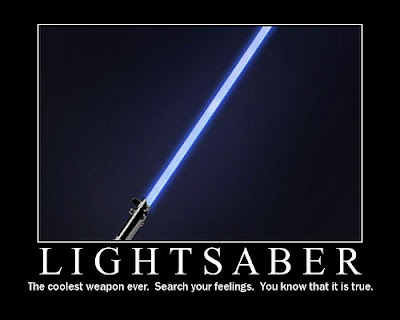 Grab your Force FX Lightsaber (I'm sure some of you reading this have one) and take it to the field. As a prop, or a ref approved barrel-tagger, you can't do better. 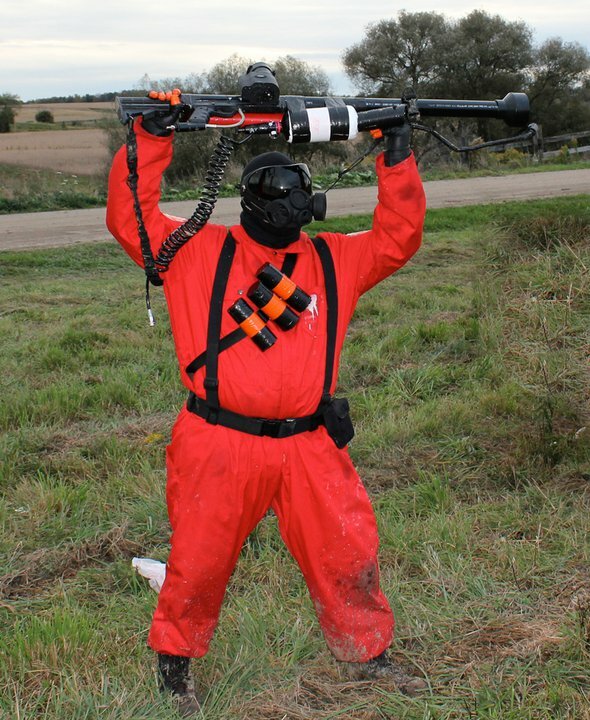 Not to mention you might get lucky and deflect some paintballs.